The first thing you need to do when putting together your Content Marketing Plan is to figure out where you are going to get your blog content. One of the things that Ray talks about in his 3 Minute Expert Course is where and how to find content. If you take on the commitment to create daily content then you have to be asking yourself just where do I find all this content. Here are the top 5 that I use and love. You probably didn’t even know that you had a wealth of content ideas right on your book self. Understand that I’m not suggesting that you copy word for word or plagiarize the information, but there is nothing wrong with reading a book and then summarizing what you took away from it. Of course, you would give the author all of his credit where appropriate but it would be your thoughts and ideas on what he had written about. For example taking a book like “Think And Grow Rich” and creating a post on what you got from it and how it help in your business. Depending on your bookshelf and how full it is could certainly be an endless supply of great posts packed with value for your target market. Again using the books you already have or going out to Amazon finding a great book in your niche, reading it and then writing a review as a post for that day. You never know who might be looking at reading that book and sitting on the edge and your review is what helps them to decide. People are always looking for book reviews before they buy so why not be a source of that information for them. One of the things that are happening all over the internet these days is spamming your company and affiliate links all over the place. Here’s a great idea that Ray shared that just makes sense. Why not create a video and blog post giving the reasons and benefit of your affiliate program and then sending them to your link after the watch and read. One you set yourself apart from all of the spammers and Two you are giving them value before you pitch them with anything. That’s what we call Marketing. Ray has been talking about ILT forever and it’s a great method for coming up with content. Whatever Affiliate program you are with or whatever courses you take regurgitate what you have learned in the form of daily content marketing. Most people will do the Invest and the Learn parts but very few pass what they learn and do the Teach part. This should give you another source of unlimited resources if you are continually working on your personal growth. I love what Ray calls all of those notes that you take when you go to Events, Meetings, and Training. All of your notes are really just un-cashed checks. If you have been taking a ton of notes and just adding them to a pile of past notes and not passing this on to your target market then you are losing out. In fact, I would say you are being selfish by not sharing this valuable information with your niche. So those are my top ideas from Ray’s 3 Minute Expert course and what I think about how to use them. You need to have a Content Marketing Plan or you will get frustrated and find it very hard to stay committed to daily content creation. Developing and understanding your Content Marketing Plan is a must. Here are some other posts that I believe you will find valuable. Top Earner Secret To Creating Blog Content. Watch the video to the end to get some bonus ideas! FREE 19 Min Movie reveals the 5 things they do daily to Get More Leads, Sign Up Reps, and Make Money from the 90% who say NO to YOUR Biz Opp… GUARANTEED! 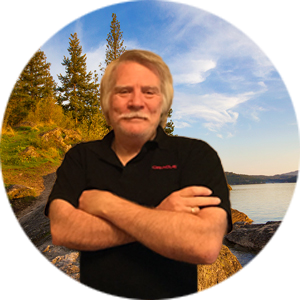 Awesome tips here Ron, having an understanding what to blog about is so important! 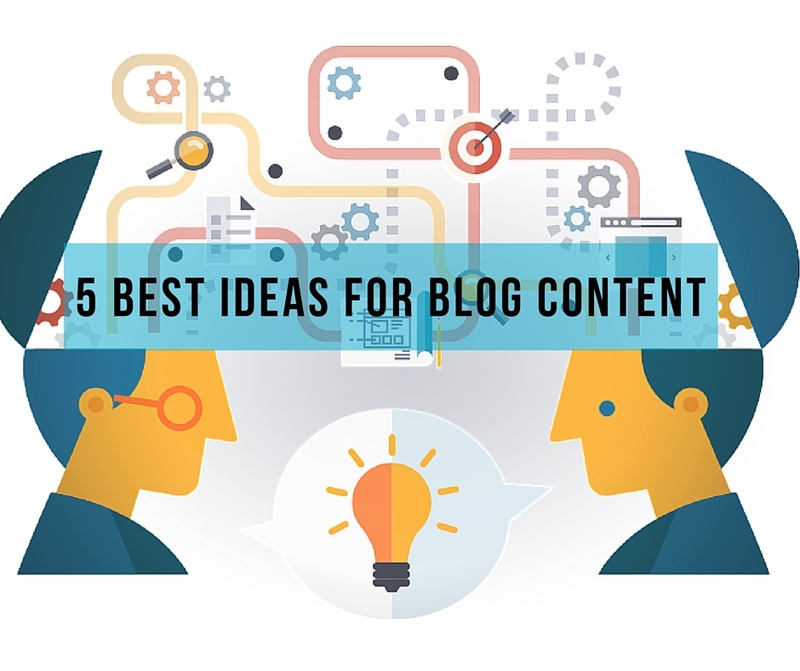 Great post Ron and sharing how people can get ideas on what to post for content. 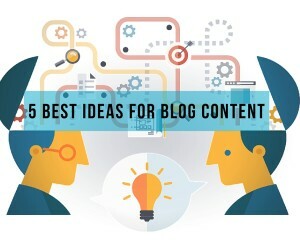 Awesome share Ron, definitely a great share today with a ton of ideas for blog content. No excuses on ideas!! Great stuff! It’s all around us. Thanks for the inspiration Ron!